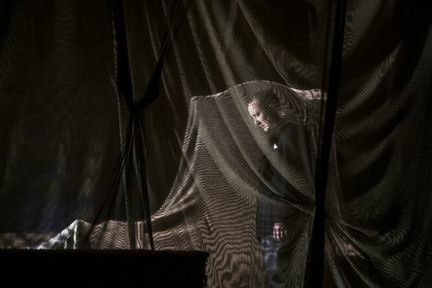 Susan Hill’s acclaimed ghost story is brought to dramatic life in Stephen Mallatratt’s ingenious stage adaptation. 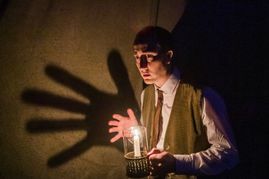 Having been in the West End since 1989, the story continues to resonate with audiences today, in a gripping production showcasing a masterclass in atmosphere, illusion and controlled horror. 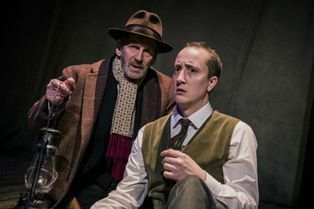 A spine-chilling play, you'll see how two people are able to bring tension to the West End, in a production that's been seen by over 7 million theatregoers. 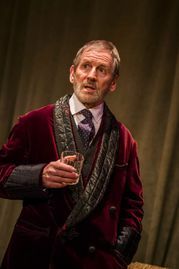 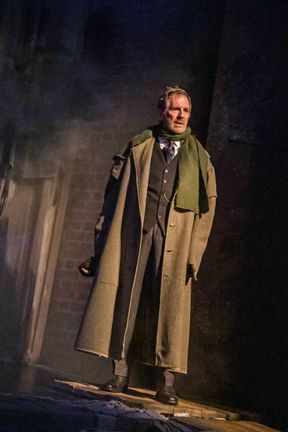 Stuart Fox plays Arthur Kipps, reprising his performance in the role from the national tour of The Woman in Black. 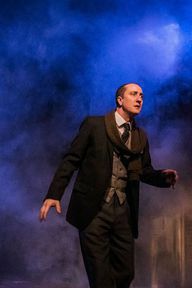 previous credits including Woman in Mind at the Vaudeville Theatre and The Normal Heart at the Royal Court. 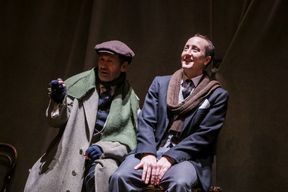 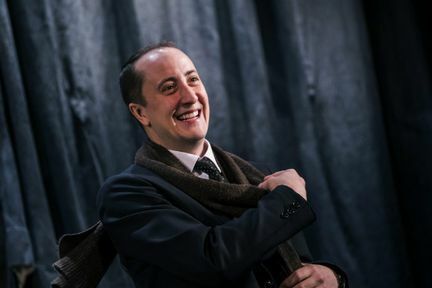 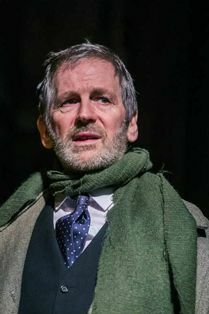 Matthew Spencer plays The Actor, with previous credits including Amadeus at the National Theatre, 1984 at the Almeida Theatre and Playhouse Theatre and War Horse at the New London Theatre (now named Gillian Lynne Theatre). When Arthur Kipps is called to attend the funeral of Alice Drablow, he journeys to the isolated estate of Eel Marsh House. There, he treads alone until he glimpses a wasted young woman, dressed all in black. 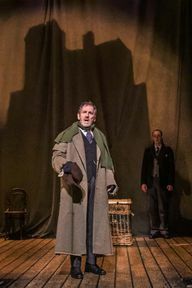 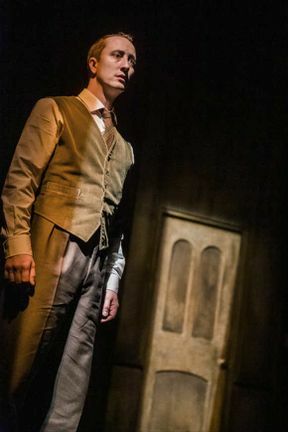 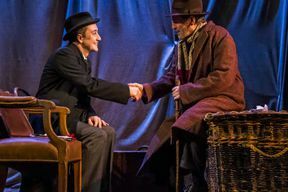 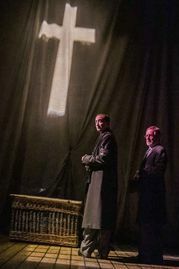 Later in the play, we meet Arthur Kipps who tells of his experiences to an actor to get rid of the demons that plague his past. 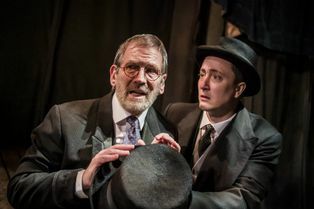 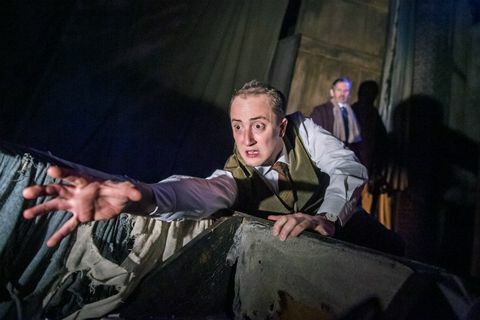 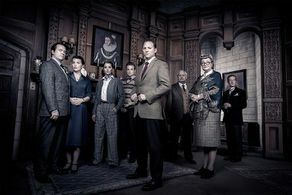 LOOKING FOR CHEAP THE WOMAN IN BLACK TICKETS AT THE FORTUNE THEATRE? 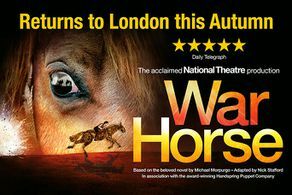 With a huge range of cheap tickets, London shows have never been better value. Book with us for The Woman in Black and enjoy great entertainment that a price in tune with your budget. Where is The Woman in Black?